Queso is a staple in Austin. It’s everywhere. Even the Irish pubs serve it as an appetizer. At first, I was skeptical. I had never heard of it before and was a devout guacamole fan. But one night at Polvos Mexican Restaurant on South 1st forever changed my opinion. The cheese was gooey and loaded with spicy ground beef then topped guacamole and pico de gallo. It was like self-serve nachos, only the chips never get soggy and every bite has the perfect amount of creamy cheese sauce. 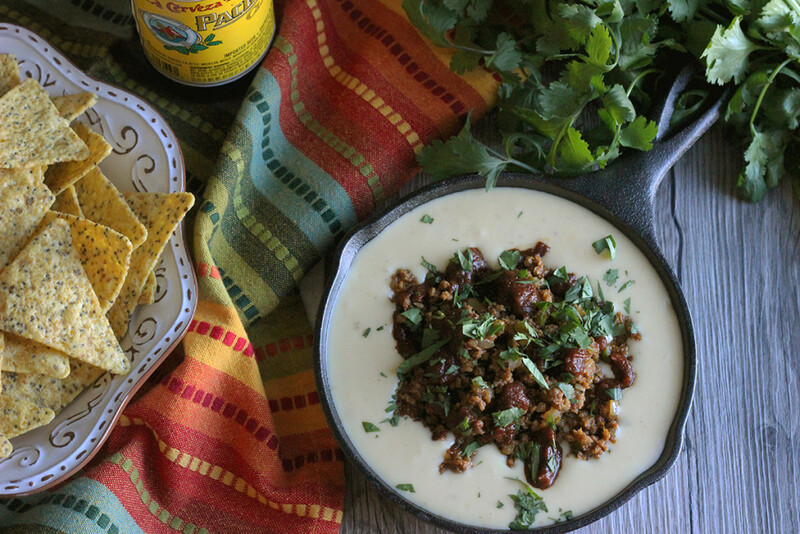 The recipe that follows takes inspiration from the queso I fell in love with in Austin, as well as queso flameado which I first tried while traveling in Central Mexico. 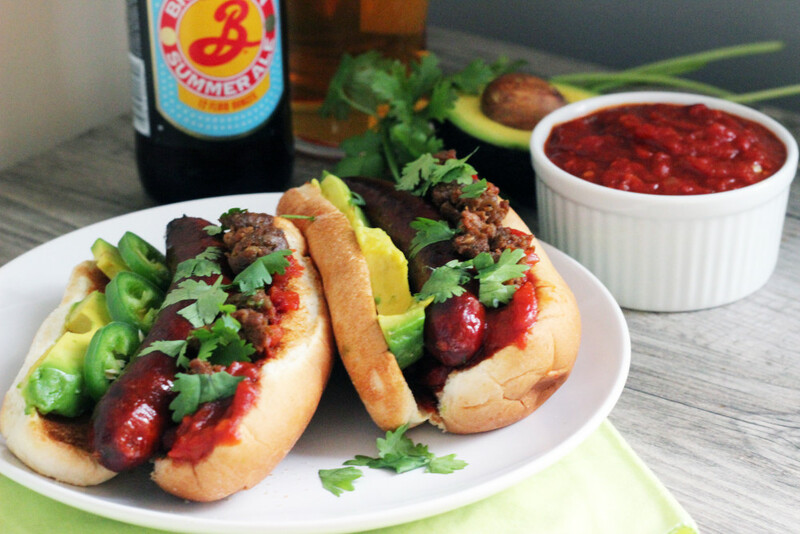 I’ve also included Mexican Lager for flavor and a bit of cream cheese to create an even creamier texture. If making in advance, reheat in a saucepan over low heat while stirring regulary. 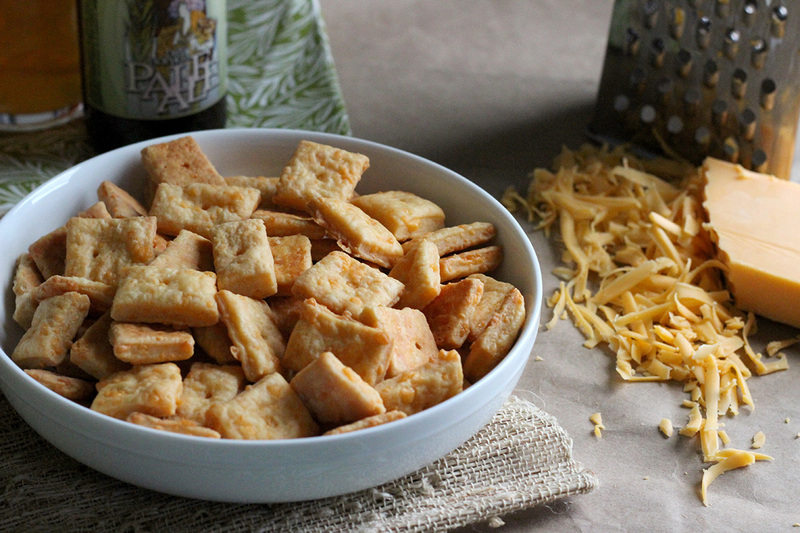 Serve as an appetizer with tortilla chips and beer. Cook chorizo to a saucepan over medium heat, breaking up into smaller pieces with a wooden spoon, until it begins to render. Add onion, garlic, chiles, and salt; continue cooking, stirring occassionally, until onion softens and chorizo is cooked through. Transfer chorizo to a small bowl and set aside. Return saucepan to stove and pour in beer; bring to a simmer, scrapping up any browned bits stuck to the bottom of the pan. Reduce heat to medium low; while whisking constantly, add two ounces of cheese at a time, waiting until fully melted between additions. 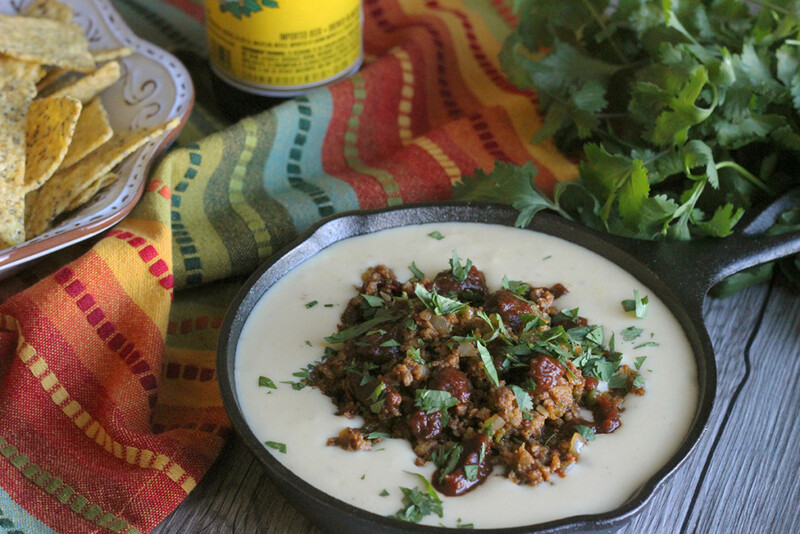 Transfer to a warm serving dish; pile chorizo in center, spoon salsa over, and garnish with fresh cilantro. Serve with tortilla chips.